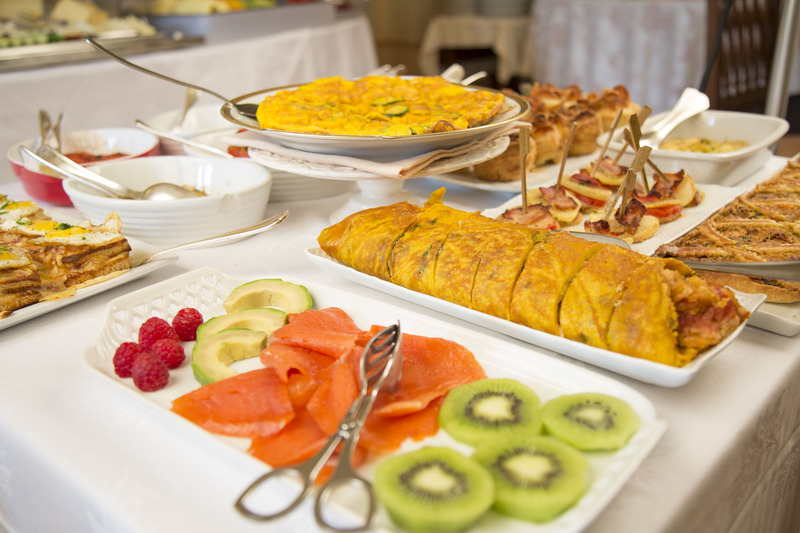 Waking up in the morning after a pleasant evening is one of the most wonderful and important parts of our day, when we begin to prepare ourselves for the hours ahead. 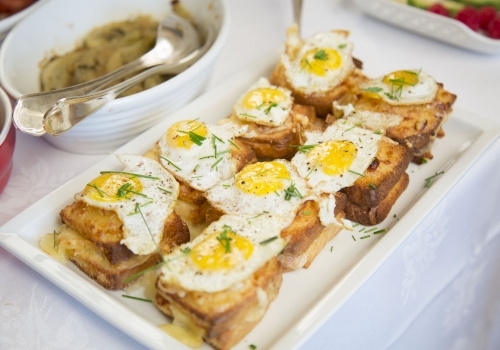 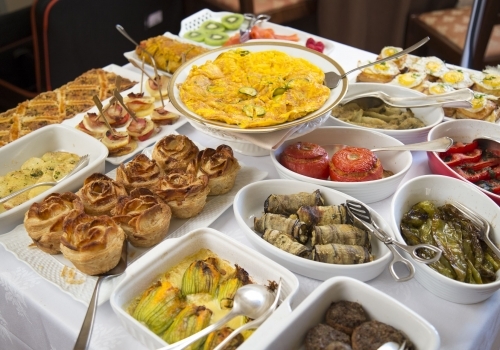 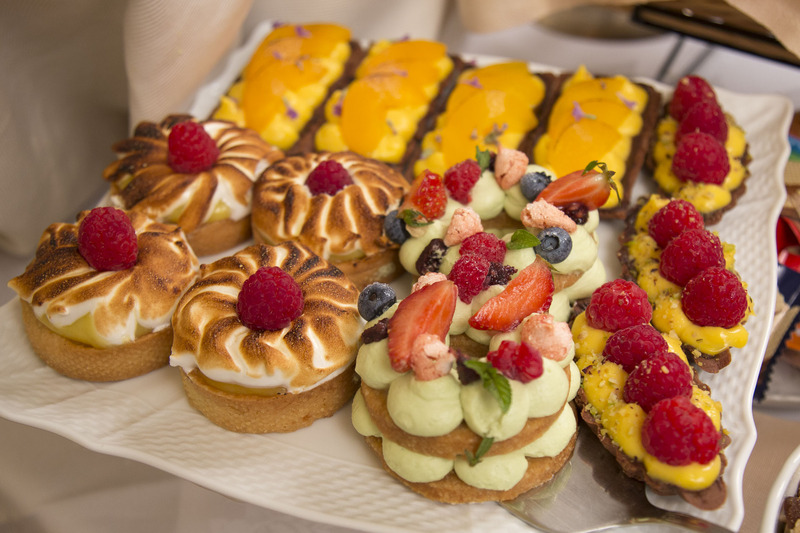 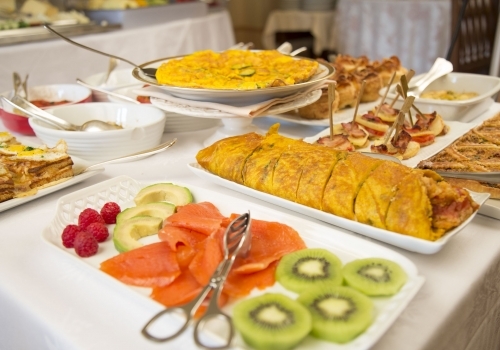 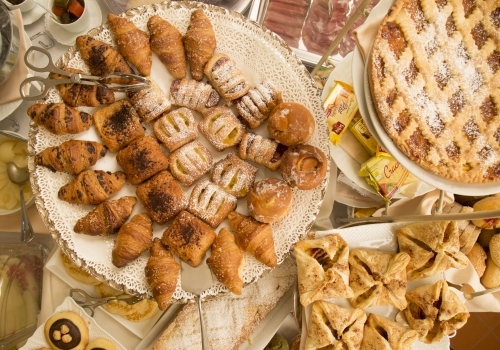 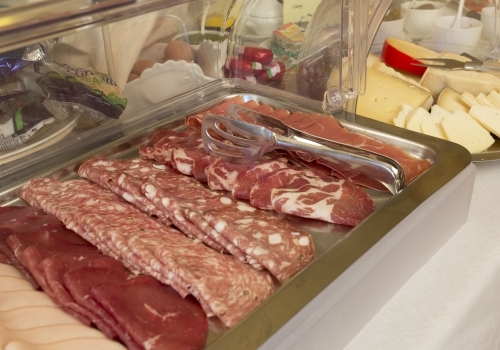 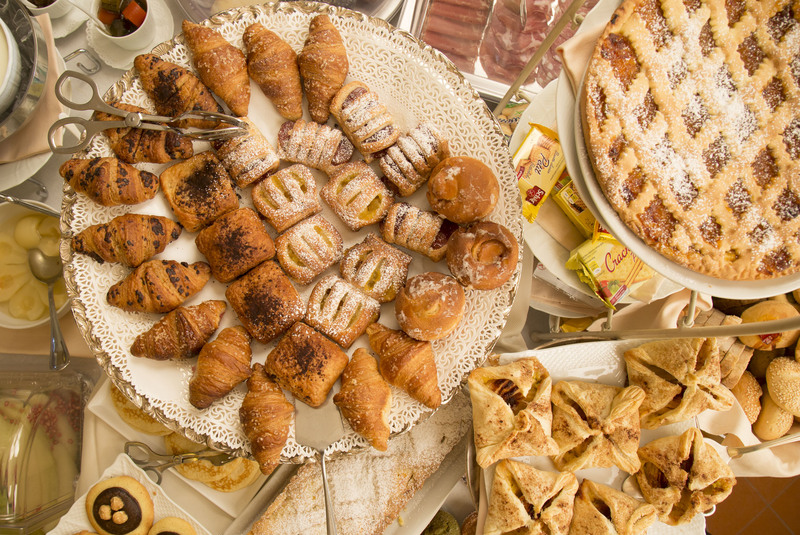 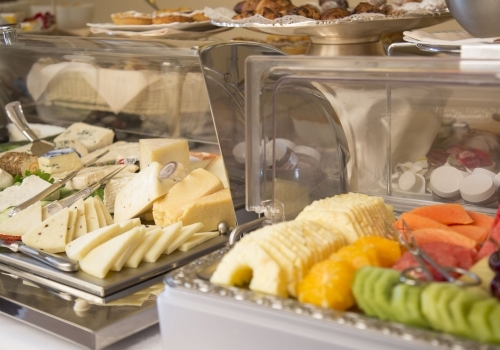 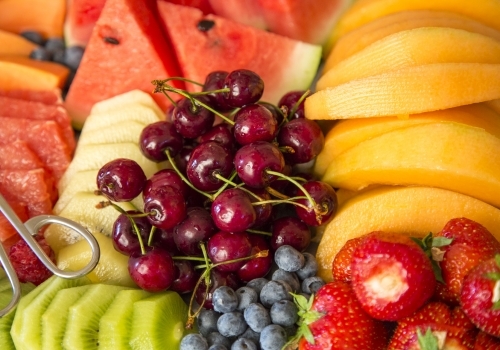 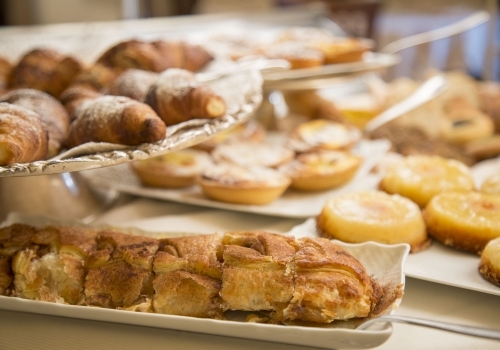 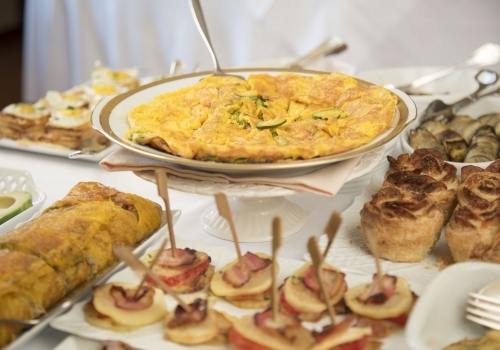 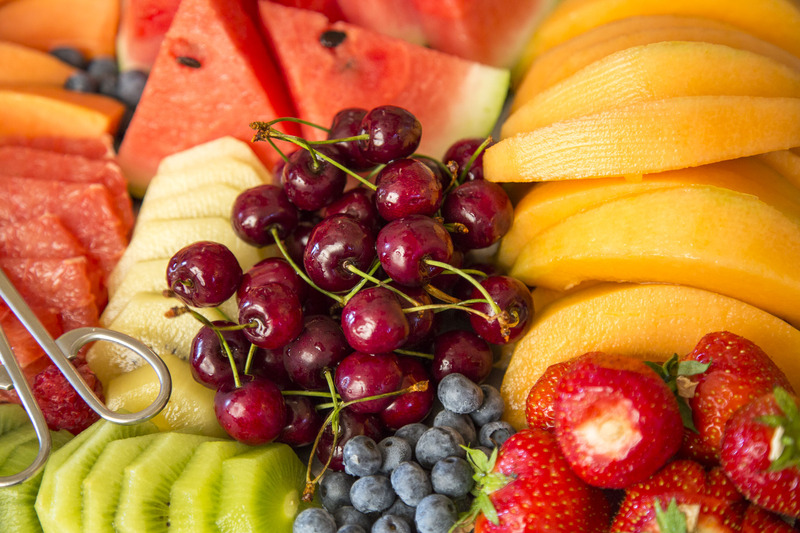 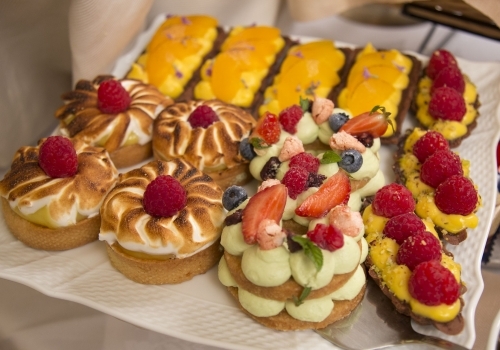 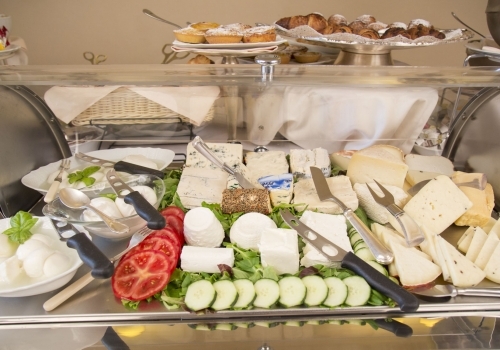 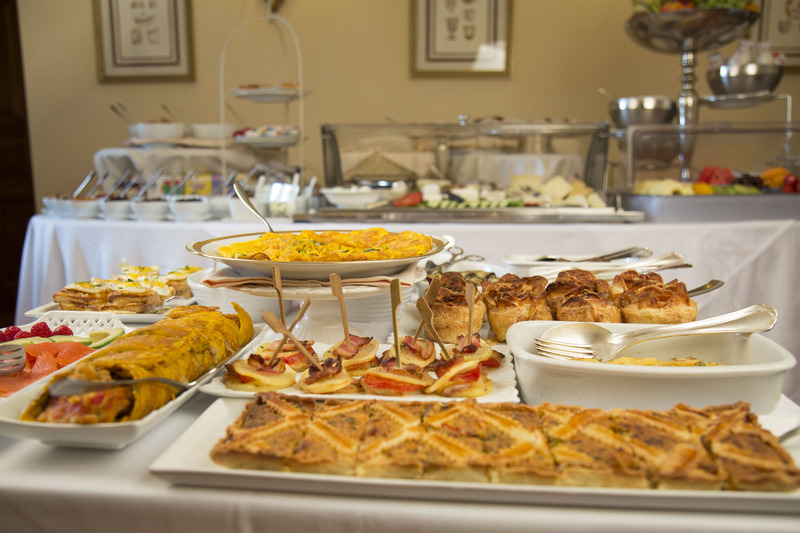 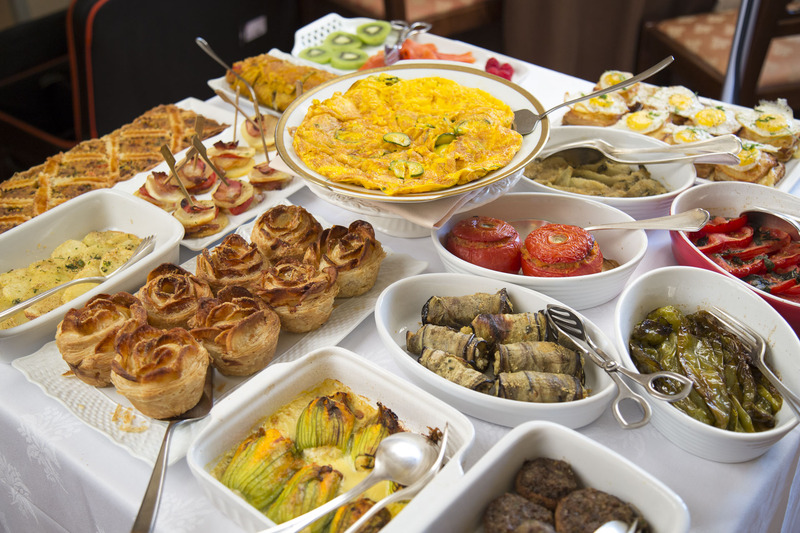 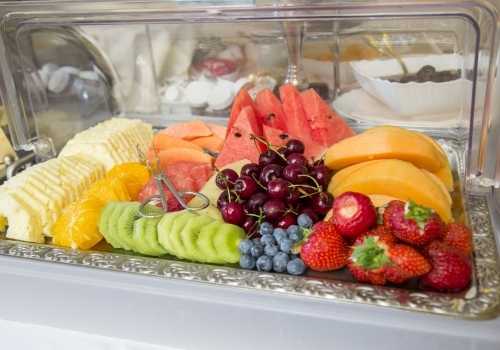 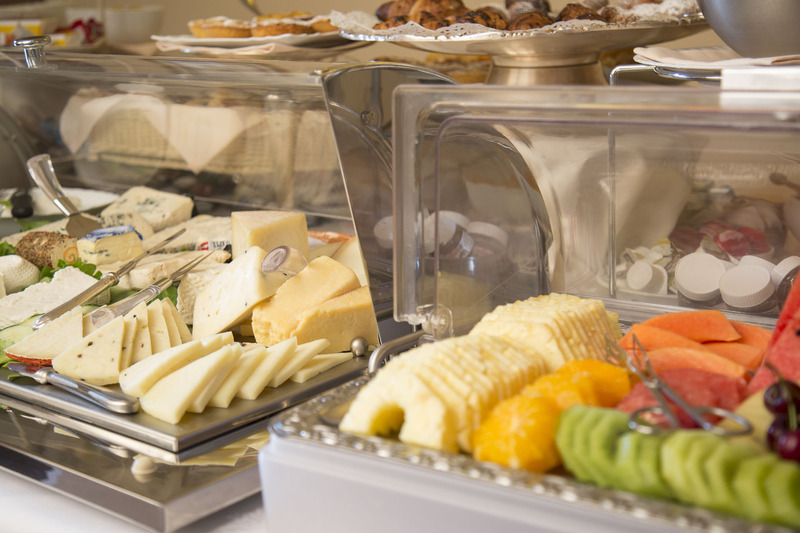 Our breakfast has a rich variety of sweet and savory specialties, freshly prepared every morning. 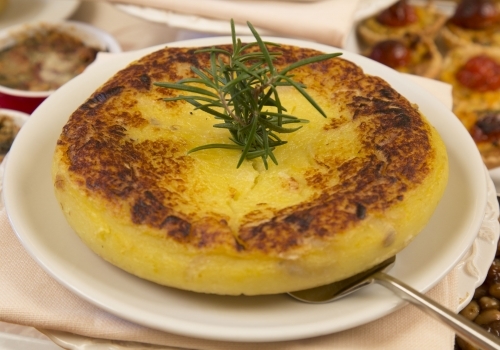 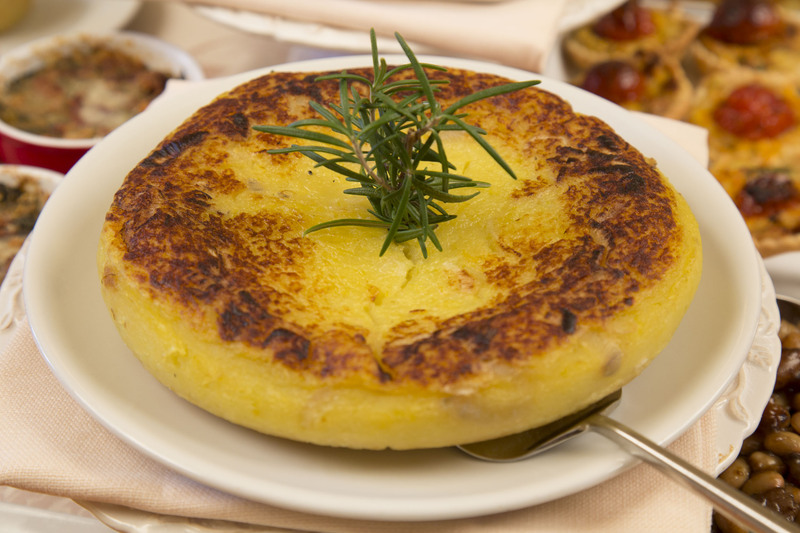 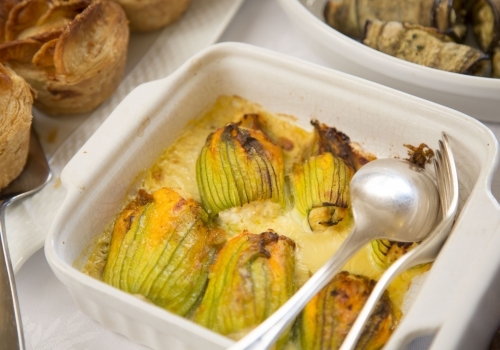 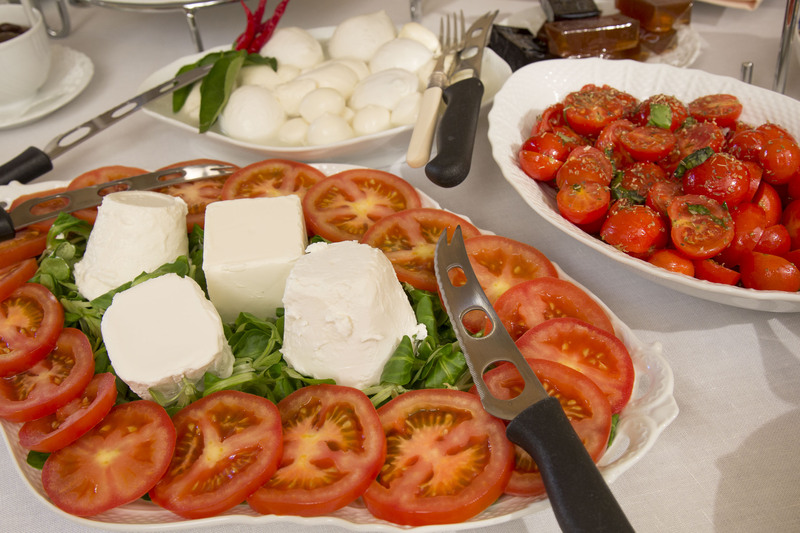 Our Chef cooks only with the best high quality local products, fresh and genuine. 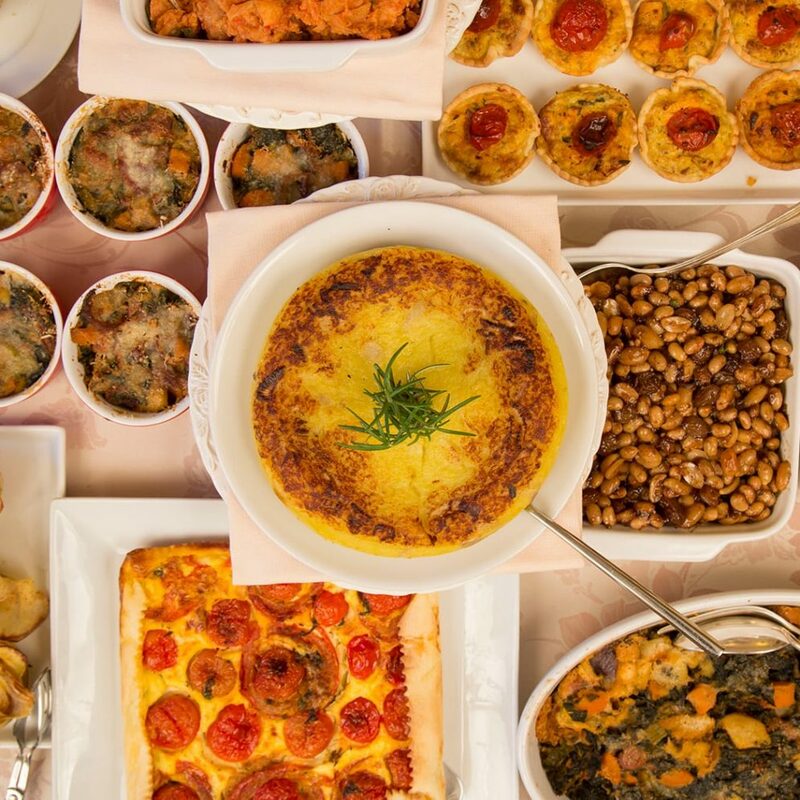 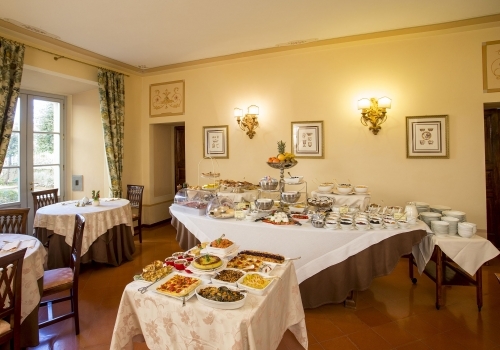 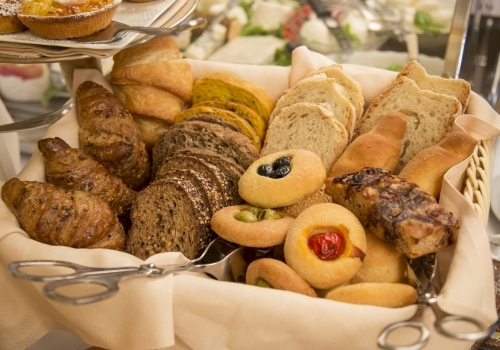 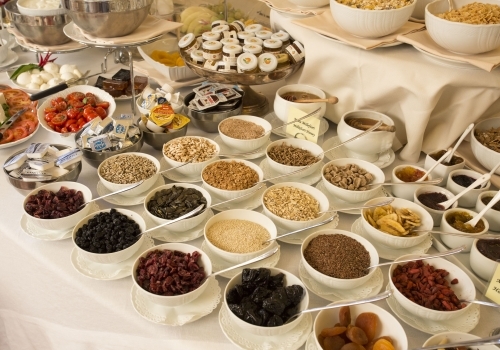 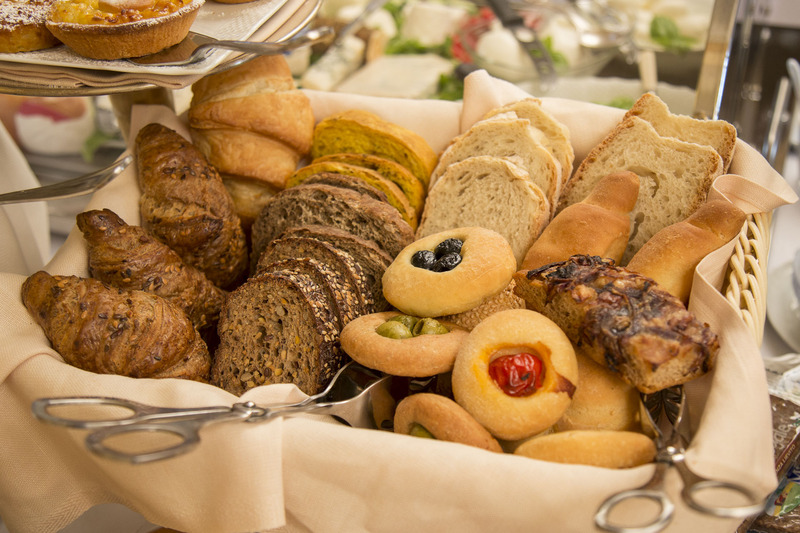 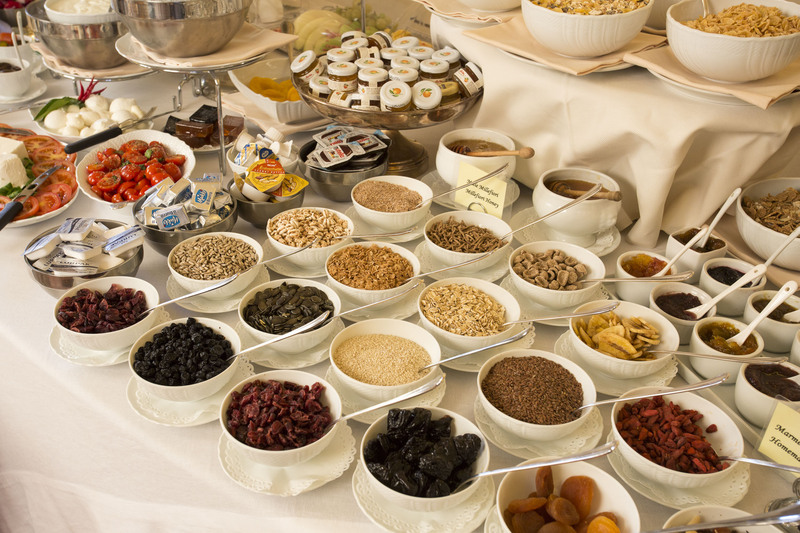 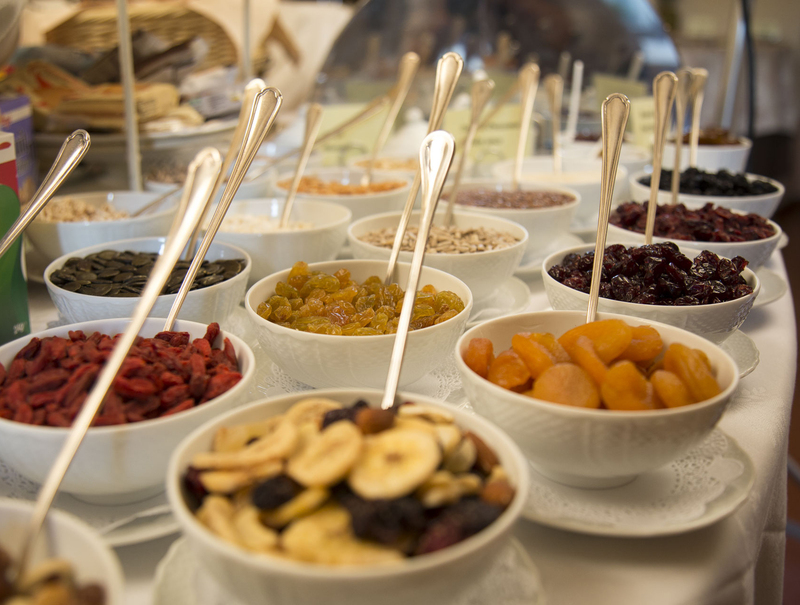 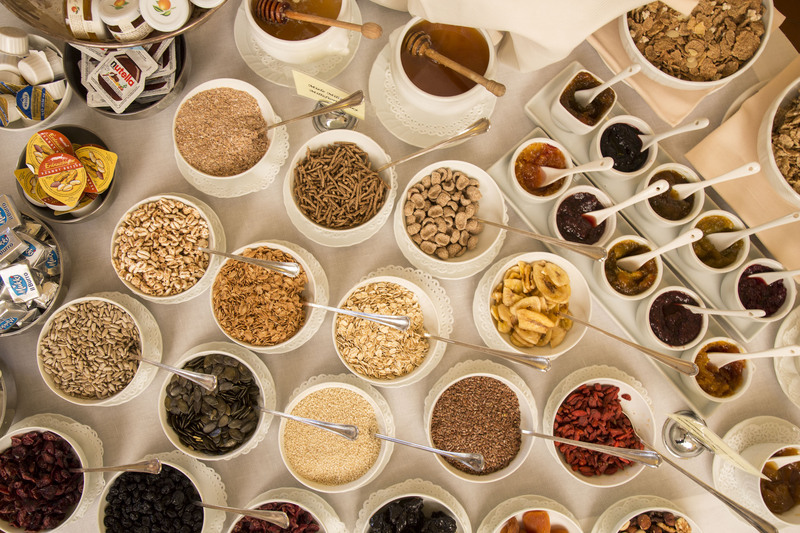 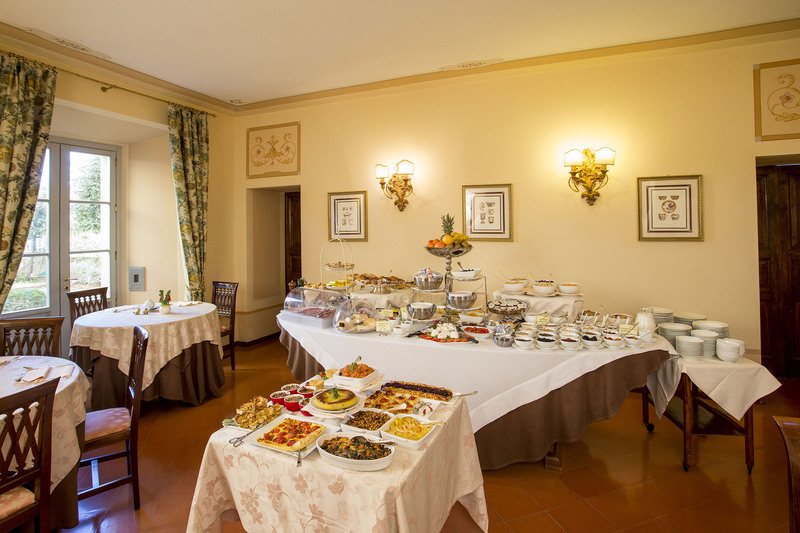 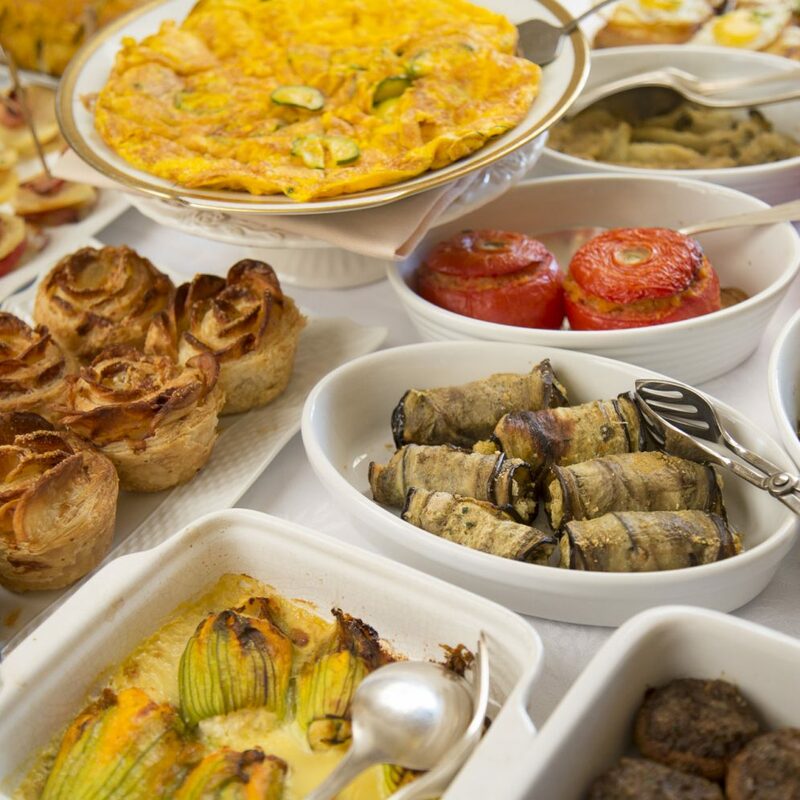 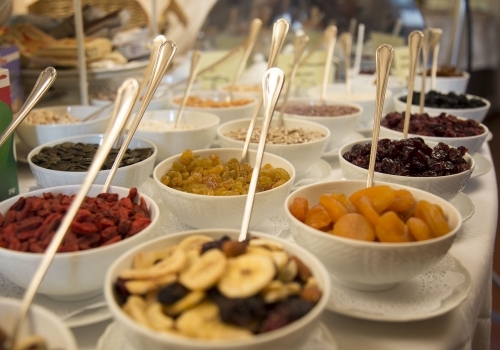 Satisfy your senses with the rich variety of our breakfast buffet: bread and focaccia, cakes and yogurt, marmalades and homemade chutneys and mustards made with vegetables and fresh fruits, not forgetting our incredible selection of seeds and dry fruit. 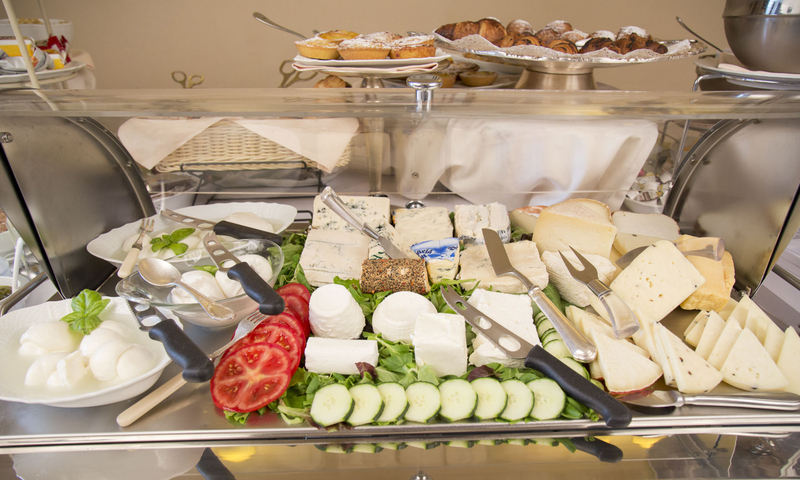 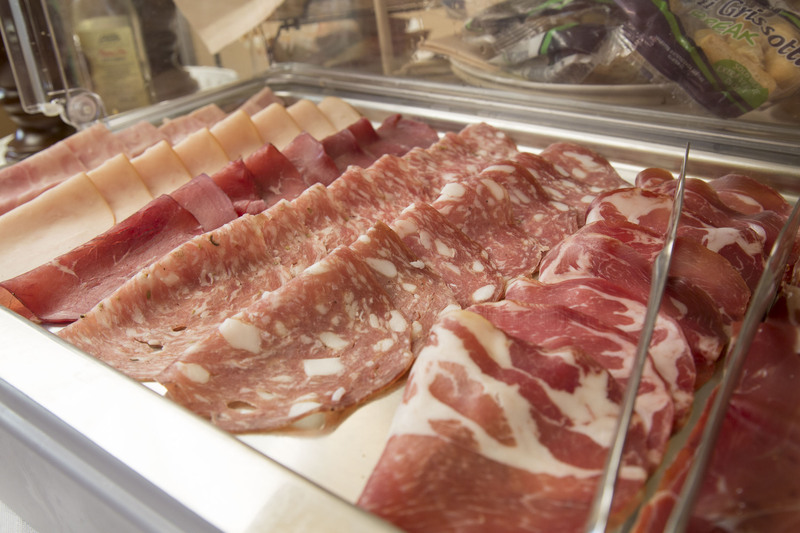 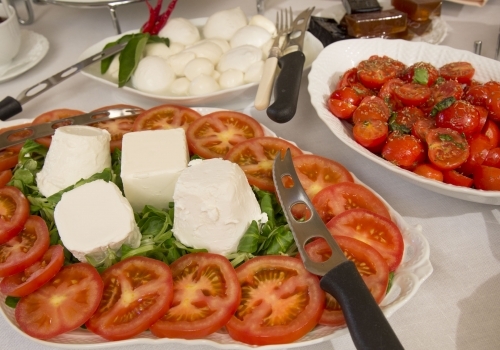 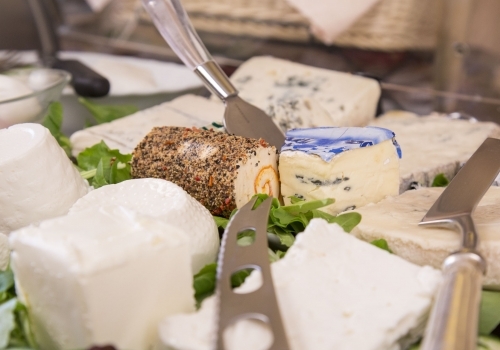 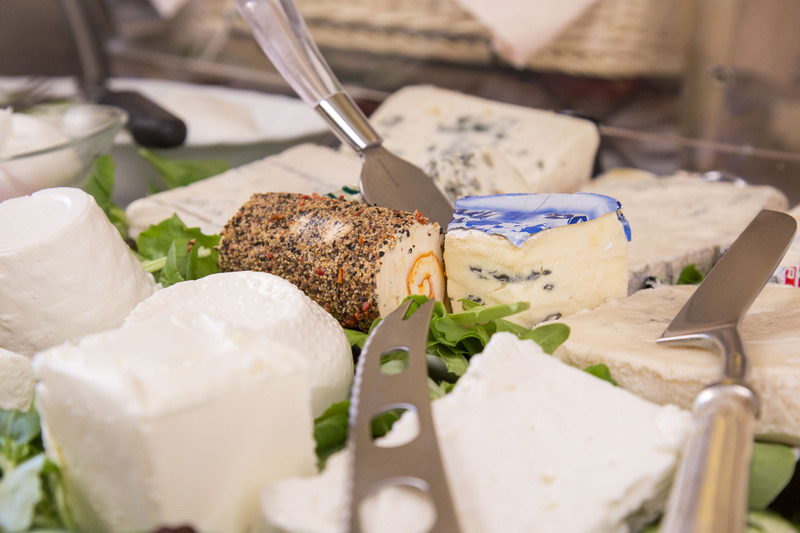 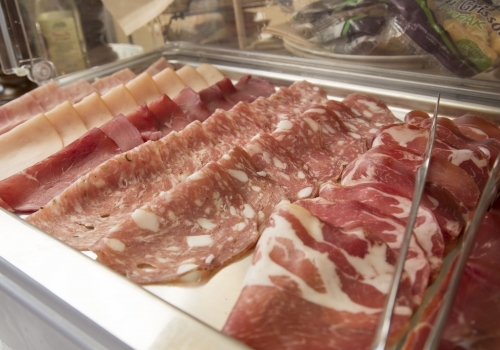 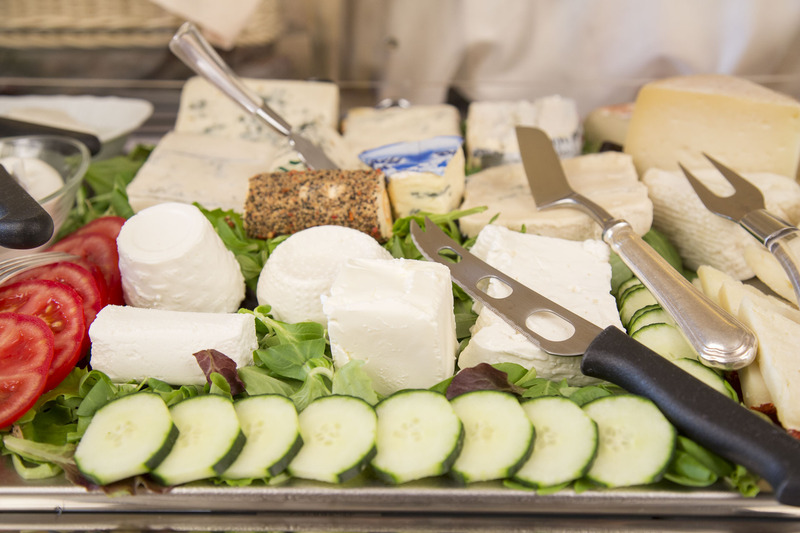 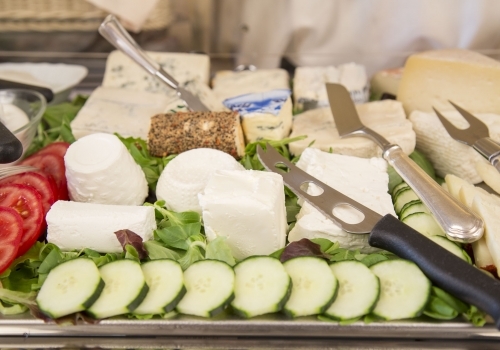 Wide variety of coffee and tea, cheeses and cold cuts. We freshly prepare eggs based on our guests’ needs. 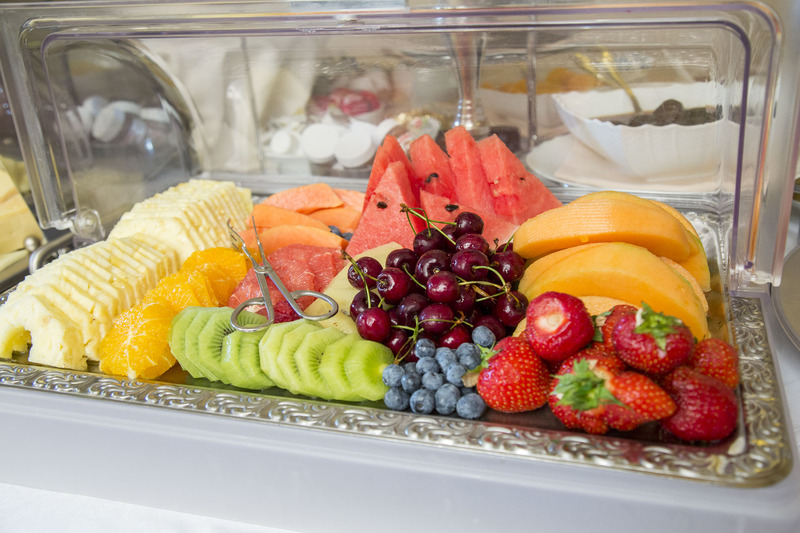 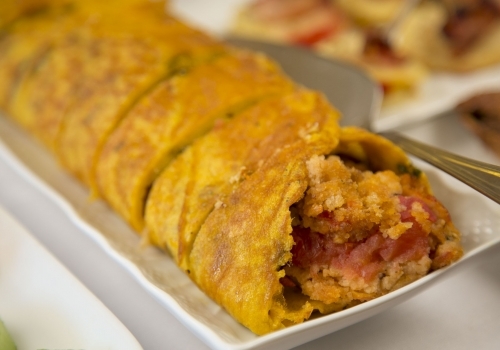 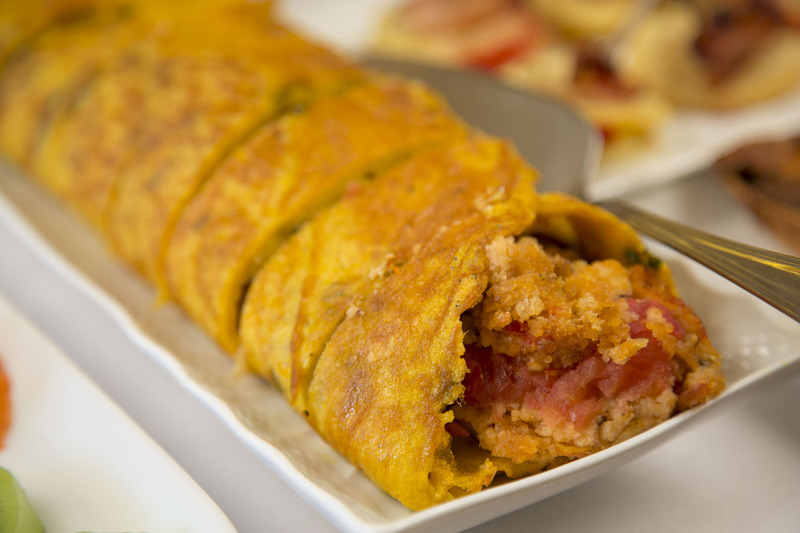 We also prepare gluten free, vegetarian and vegan breakfast options on request.